Posted on 11/24/2014 by Mickey McCarter	in Around Town, Grapevine and tagged bar, dram & grain speakeasy, jack rose dining saloon, Trevor Frye, Weekend Fix. The Esquire Network’s television series Weekend Fix will feature DC in its new episode premiering on Wednesday, Nov. 26, at 10pm on the cable channel. In the clip above, Omar and Andres visit the Dram & Grain Speakeasy in the basement of Jack Rose Dining Saloon (2007 18th St. NW, DC), where they experience some rare drinks thanks to Mixologist Trevor Frye. If you catch the episode, let us know what you think about the places featured on the show and if it did a good job of fulfilling its objectives. 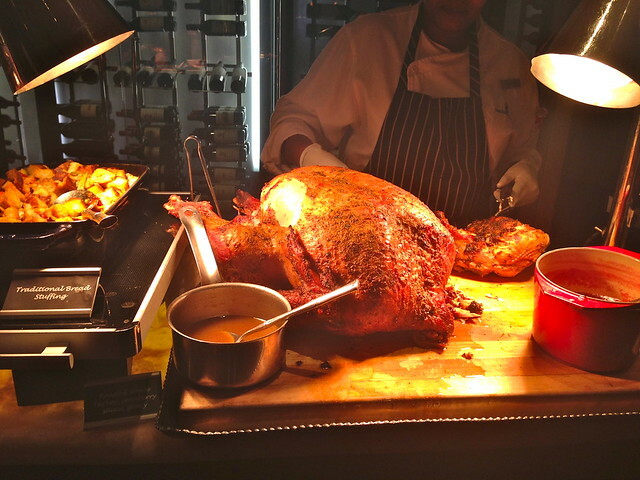 Posted on 11/24/2014 by Mickey McCarter	in Food Talk and tagged Chef Geoff's, dining out, holiday meal, Martin's Tavern, Mr. Smith's, restaurants, Thanksgiving. Thanksgiving for many involves travel to a relative’s house outside of the DC area for a day of food and reunions. 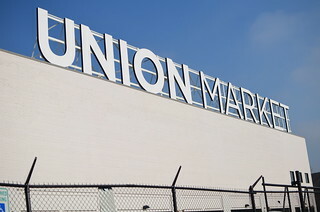 But for some, including myself on occasion, we remain here in town, holding down the fort. And yet we may seek a festive meal in observance of the Thanksgiving holiday or simply to slake our annual craving for too much turkey and stuffing. Fortunately, some DC restaurants realize the need to cater to folks like us, and so they offer a Thanksgiving dinner to those who want to get out of the house on Thursday. Posted on 11/19/2014 by Jeremy Bailey	in Food Talk and tagged CityCenterDC, Thai. 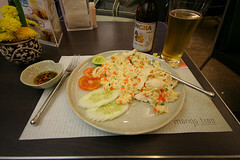 Since I love Thai food, I need to highlight a report from The K Street Magazine that a new Thai restaurant, Mango Tree, will be opening soon in the new CityCenterDC. K Street Magazine reported: Prolific restauranteur Richard Sandoval is expanding his DC empire, this time partnering with Founder and CEO Pitaya Phanphensophon of Mango Tree, for some revolutionary Thai. DC’s Mango Tree — the first in the United States — is on track to open this December in CityCenterDC. Posted on 11/19/2014 by Jeremy Bailey	in Around Town, Food Talk and tagged Beer, DC Craft Beer Festival, Festival, Washinton Convention Center, Winter. This Saturday, come out to the Washington Convention Center, for a Winter Harvest beer festival. A cornucopia of seasonal winter beers will be waiting for you in two sessions. 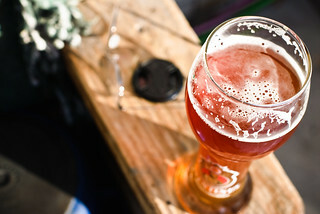 There will be 75 breweries serving up 2 oz tastings of 150 beers, ciders or flagons of mead. Get your tickets now, they have sold out in the past. Posted on 11/17/2014 by Mickey McCarter	in Food Talk and tagged Capriotti's, Joe Biden, sandwich. When I was an undergraduate at the University of Delaware, my classmates would rave about the opportunities to eat a sub from Capriotti’s Sandwich Shop, the first of which was established in Wilmington, DE, in 1976. Now it seems the shop has swept the country with a surprising fervor. And DC got its first Capriotti’s Sandwich Shop (1800 M St. NW, DC) on Nov. 21, 2013. 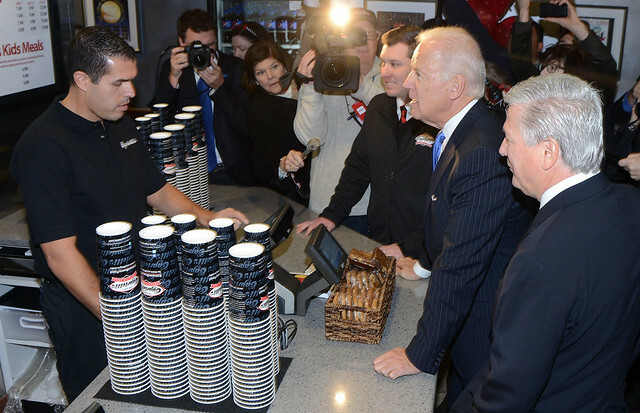 Vice President Joe Biden, ardent supporter of all things Delaware, was in line to get a sandwich that day. DC’s Capriotti’s will celebrate its first anniversary this Friday, Nov. 21. Starting at 11am, the shop will give a free Bobbie sandwich to the first 50 people in line. 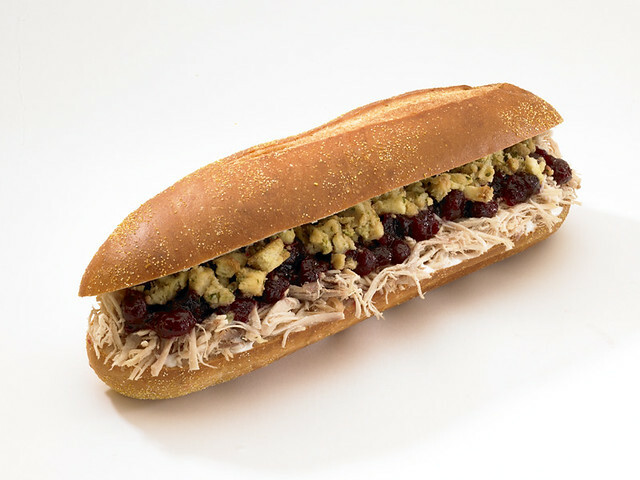 The Bobbie, hailed by Capriotti’s as “Thanksgiving on a roll,” comes with house-roasted turkey, stuffing, cranberry sauce and mayo. You couldn’t blame Biden if he showed up again!